Uncovering insights and trends from the data and what it means for DevOps in 2018. Both digital transformation and DevOps are two of the most-discussed topics among businesses in 2018, and for good reason. Our research team recently completed a survey of over 250 practitioners with the goal of benchmarking the trends, challenges, metrics, and goals of the ambitious companies, your peers, that are paving the way. When executed properly, DevOps can provide massive benefits to a business that can be felt across the entire organization. Some of these benefits include quality of code, better deployment times, increased time to market, the ability to quickly adjust to both market and customer needs, and so much more. With as much discussion and thought leadership surrounding these topics, it’s surprising that there’s no true definition of what DevOps actually is, or what it really means to digitally transform—until now. Our research team will soon be publishing their comprehensive and informative 2018 DevOps insight research report that covers what DevOps is, how to get started, how to measure digital-transformation success, what tools to use, and much more. Join us on August 31 as we discuss the industry insights uncovered by our research team, officially define DevOps, take an exclusive look at the current state of the industry, and show how you can build the business case for DevOps. What is DevOps and how is it defined? What is the current state of DevOps? What is the technology driving DevOps? How do you build a business case for DevOps? Leaders in Application Development, IT Operations, and Product Management. If you are looking to understand more about the intersection of process, organizations, and tools necessary to remain relevant and competitive in a rapidly changing digital landscape, this webinar is for you. The research findings will help you understand where your peers are in their journey. 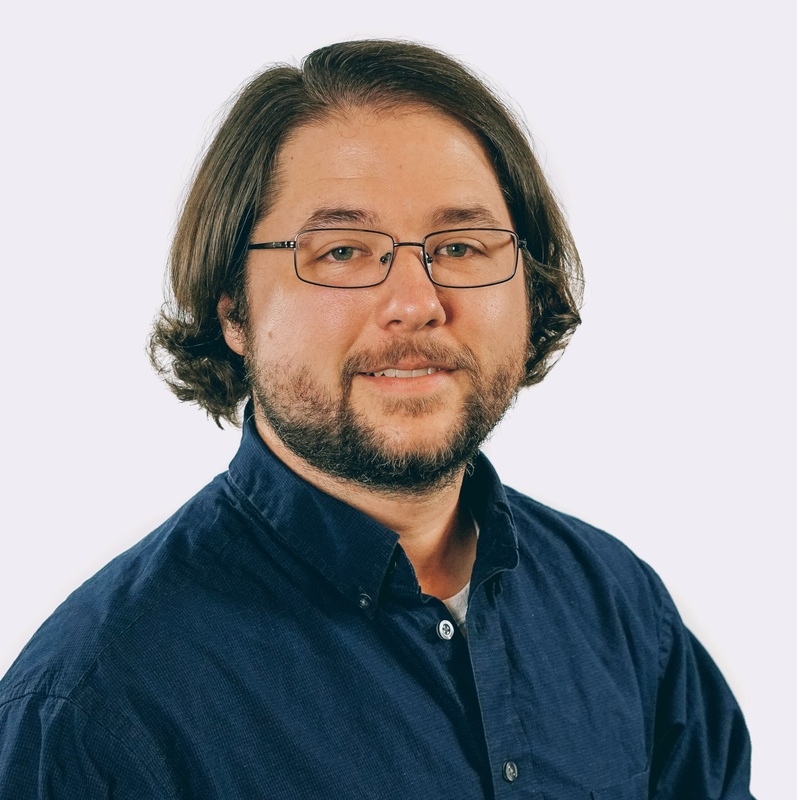 Daniel Foley is a Senior Consultant at Levvel who is well-versed in many different applications including Apache, MySQL, Puppet, Ansible, Zerto Replication, Centrify, McAfee EPO, Bromium Security, EMC Avamar, OpenShift, Elasticsearch, Prometheus, Docker, Kubernetes, among others. Daniel enjoys scripting to make his life as a Systems Engineer easier and to aid teams and clients. He is extremely familiar with Bash scripting, Python programming, and some Perl and Ruby.